Give your loved one the perfect gift with Anna Sui perfume from The Perfume Spot. 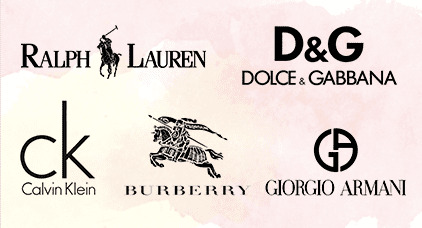 We offer four fantastic fragrances from this fashion icon, and each one is sure to stimulate the senses. Our selection includes Forbidden Affair, Live Your Dream, Rock Me!, and Secret Wish. They are all unique and delightful and are perfect for the special someone in your life. Forbidden Affair is the perfect Anna Sui perfume for romantic occasions, especially if you want to evoke a sense of mystery. 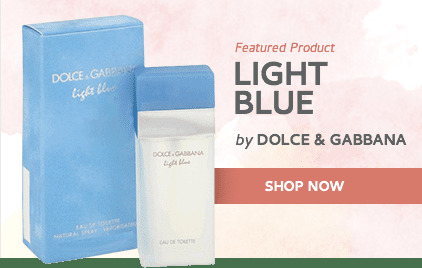 This romantic floral scent is characterized by top notes of lemon and currant; middle notes of raspberry, pomegranate, and rose; and endnotes of violet, musk, and cedar. These rich and fruity notes are as fresh as they are alluring. Suis Live Your Dream comes in a sleek bottle featuring a black floral pattern, perfect for a woman in touch with her darker side. This fragrance is floral, woody, and musky, a scent profile that perfectly complements its dark floral packaging. 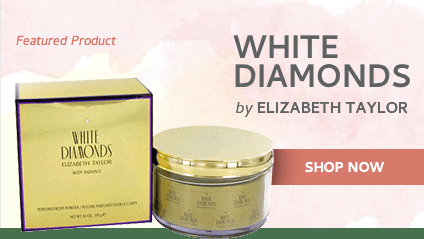 The top and middle notes of this product are floral: white pepper and lily of the valley, followed by jasmine and Bulgarian rose. The endnotes are rich and woody, including sandalwood, cedar, teak, Tonka beans, and musk. 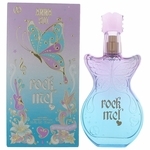 With its guitar-shaped bottle and butterfly-themed packaging, Rock Me! is a scent for your favorite rebel. 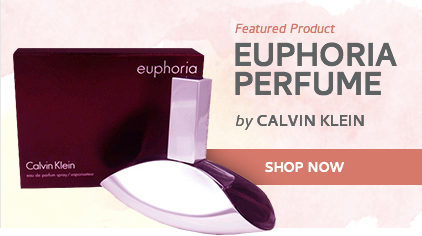 Ebullient and enticing, this scent includes top notes of Williams pear and other fruits. The middle notes are sweet and floral, encompassing honeysuckle, jasmine, and lotus. Finally, the endnotes are rich and inviting: cedar, amber, and vanilla. This fragrance truly rocks you with its powerful profile. Our final offering from this forward-thinking designer is Secret Wish, which is available in a gift set including a spray bottle, roller ball, and coordinating cosmetics pouch. This fragrance is fresh and fruity, perfect for a fun night out. Juicy top notes include melon, pineapple, peach, and black currant. These notes are followed by a fresh, woodsy base of white cedar, sandalwood, amber, and musk. The scent profile of this fragrance perfectly complements the fairy motif on the bottle. Our selection of Anna Sui perfume is perfect for fans of her designer fashions. They are always authentic and affordably priced, making them a great gift.